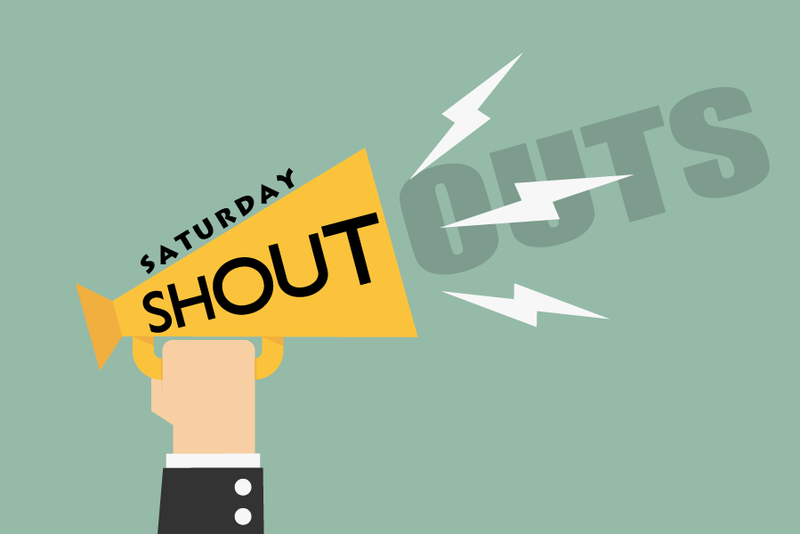 Saturday Shout-Outs: Living Water, Houston, & Ministry Links | H.B. Charles Jr.
YOU CAN SIGN UP FOR MY EMAIL LIST TO THE RIGHT OF THIS PAGE TO RECEIVE A FREE WEEKLY SERMON MANUSCRIPT. Last Sunday, I had the wonderful privilege of preaching for Dr. Johnny Hunt at the First Baptist Church of Woodstock. What a church! Shout-out to Pastor Lebron Crisp for the opportunity to preach Super Mondays at the Living Water Baptist Church in Myrtle Beach, South Carolina. It was a joy to speak at the BGCT African-American Fellowship Conference in Houston. The Cutting It Straight Expository Preaching Conference is September 22-24, 2015, in Jacksonville, Florida.This conference is to teach, model, and promote faithful Bible exposition, with special tracks for Worship & Arts and Youth Ministry. Hope to see you there! Check out my latest post: Give Mark a Minute! Jon Bloom: How Should Christians Comment Online? Do you have any shout-outs or ministry links to share? Join the conversation in the comments section.